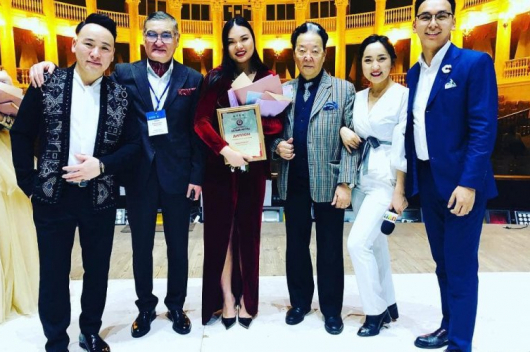 Mongolian male-singer ‘Becky’ has won the Best Asian Singer award at LBMA Star Awards. At the event, which was held in the South Korean capital Seoul on 8-15 April, Becky sang ‘Never Enough’ from the Greatest Showman soundtrack at the final stage. 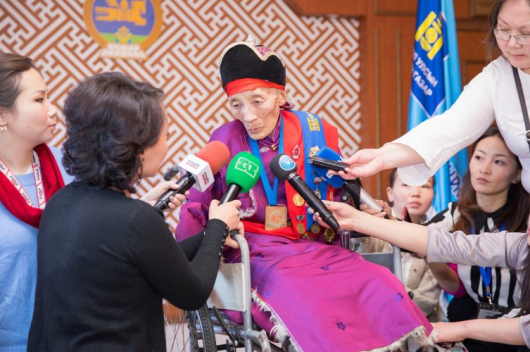 He became first Mongolian to be nominated for the awards as well as being a winner. 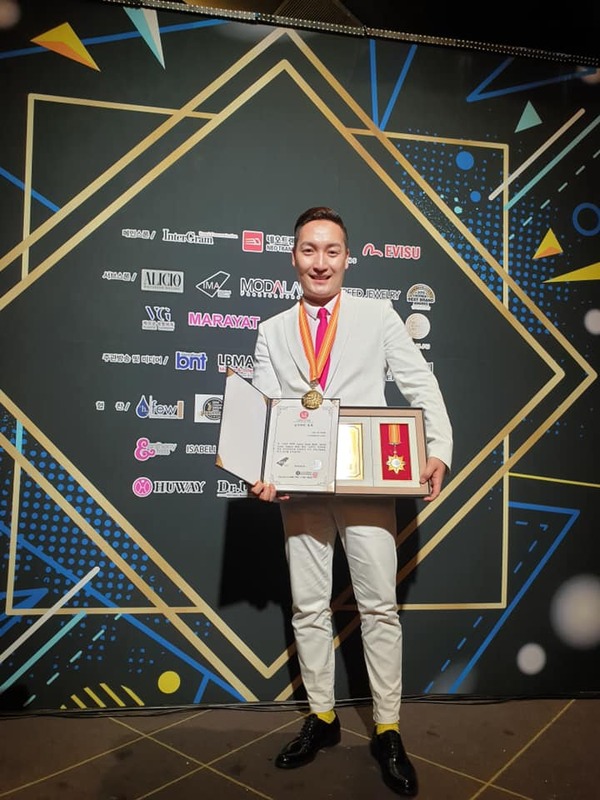 The event was co-organised by “Korea’s Best Brand Awards Association” and “LBMA Star Awards. Previously, Top K-Pop stars such as T-Ara, ‘G.O.D’ and ‘The One’ bands have won the Best Asian Singer awards.